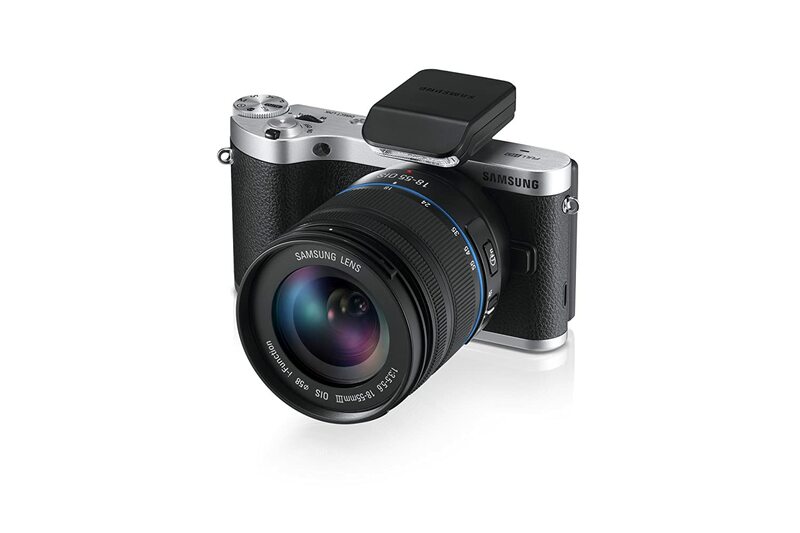 Amazon is offering an exclusive offer for all Samsung Smart cameras. Here we can get great discount for cameras. 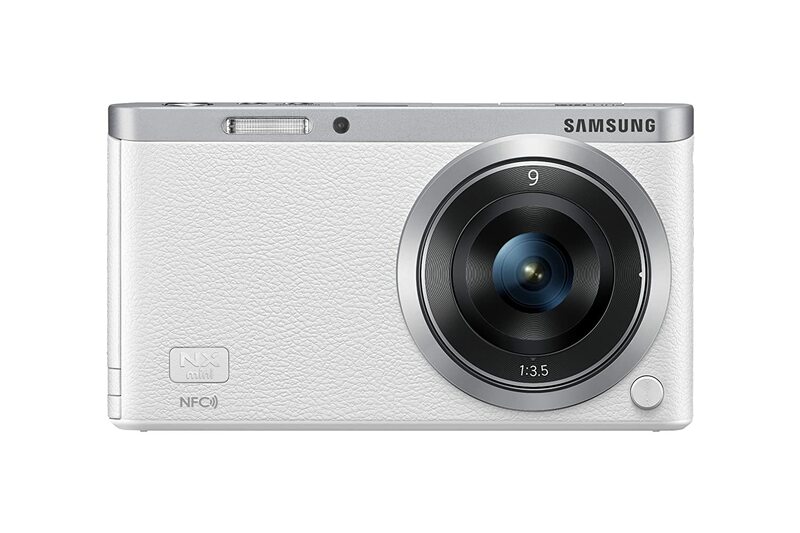 New range of Samsung Smart Cameras from Just Rs 5,990 onwards . Backpack worth Rs 1,999 free with this camera.